Congratulations are in order for chef Cathal Armstrong of Restaurant Eve, who was named one of Food & Wine's Best New Chefs for 2006 on Tuesday. 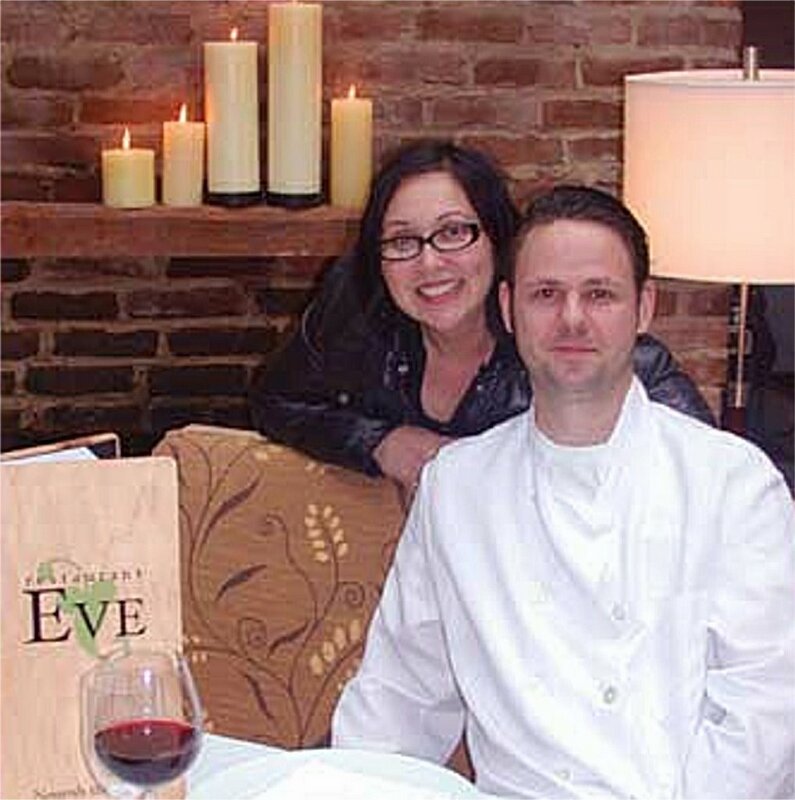 Armstrong and his wife, Meshelle, (pictured) co-own the delicious Restaurant Eve, which is named for their daughter. The Old Town restaurant regularly receives rave reviews, and it's certainly one of my top restaurant recommendations. 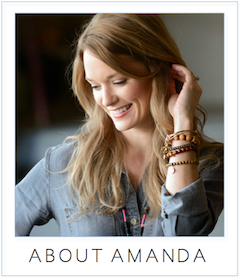 The 10 chefs chosen by Food & Wine will be featured in the July issue. 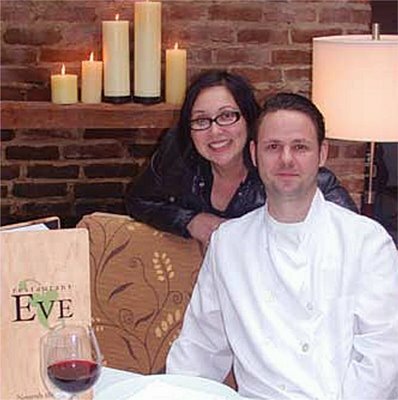 In 2005, CityZen executive chef Eric Ziebold was a member of the elite best new chefs group. In related news, Cathal (the "t" is silent) and Meshelle plan to open Eamonn's/A Dublin Chipper at 728 King St. The new restaurant, named for the couple's son and slated for a possible July opening, will be more casual than its older sibling and will feature fish and chips.